Irondale Motorsports inventories parts for all Chinese Youth ATVs and Kids ATVs. We carry parts for manufacturers such as SUNL, Roketa, Baja, Tank, Fushin, Ice Bear, BMX, Lifan, Coolster, Tao-Tao, and JCL ATV’s. 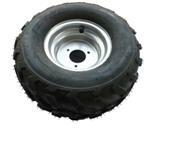 We help customers troubleshoot their ATV issue and provide the part needed to fix their machine. The list below is a sampling of parts kept on-hand. There are many more available as we stock on-hand all parts. Please call Irondale Motorsports at (715) 308-5077 for part inquires. Parts can be shipped within the Continental United States. We service all Chinese made Youth ATVs and Kids ATVs! 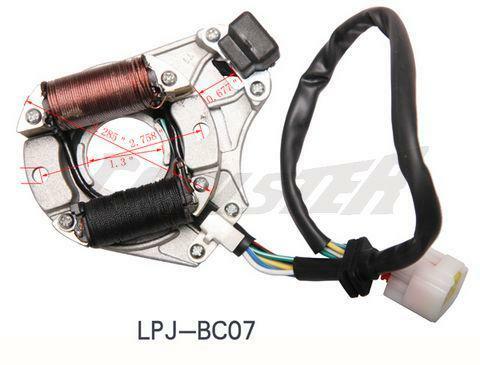 ​ Motor Starter - for 50cc 70cc 90cc 100cc 110cc 125cc Chinese ATVs. ​ This starter is the 3-bolt mount style. Battery 12V - for 50cc 70cc 90cc 100cc 110cc 125cc Chinese ATVs. ​ Carburetor - for 50cc 70cc 90cc 100cc 110cc 125cc Chinese ATVs. ​ Gas Tank - for 50cc 70cc 90cc 100cc 110cc 125cc Chinese ATVs. two styles we have both available. ​ Kill-Start-Headlight Switch - for 50cc 70cc 90cc 100cc 110cc 125cc Chinese ATVs. ​ Drive Chain - for 50cc 70cc 90cc 100cc 110cc 125cc Chinese ATVs. ​ Spark Plug - for 50cc 70cc 90cc 100cc 110cc 125cc Chinese ATVs. ​ CDI Box, 1 plug, 5-pin - for 50cc 70cc 90cc 100cc 110cc 125cc Chinese ATVs. ​ Voltage Regulator 12V - for 50cc 70cc 90cc 100cc 110cc 125cc Chinese ATVs. ​ Ignition Coil - for 50cc 70cc 90cc 100cc 110cc 125cc Chinese ATVs. ​ Front Wheel Bearings - for 50cc 70cc 90cc 100cc 110cc 125cc Chinese ATVs. ​ Rear Shock - for 50cc 70cc 90cc 100cc 110cc 125cc Chinese ATVs. ​ Front Shock - for 50cc 70cc 90cc 100cc 110cc 125cc Chinese ATVs. Front Head Light Bulb - For Chinese ATVs, Scooters, and Dirt Bikes. are kept on-hand for immediate availability! Magnito-Alternator for Chinese youth ATV’s and dirt bikes. 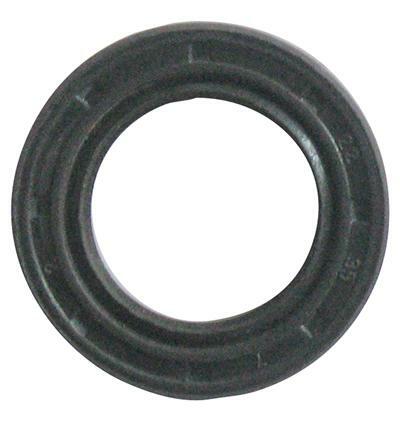 Seal for front wheel bearing for Chinese youth ATV’s.